The ultimate question I constantly receive whilst travelling and on my email is “what is the right budget for Southeast Asia?” The truth is, there is no right budget because it will be down to the way you will travel, however, hiking alone for 90 days without your survival kit is almost like a suicide. 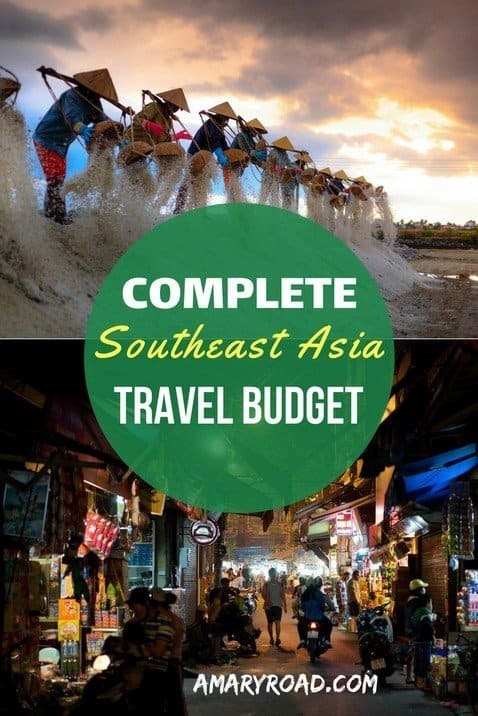 Let’s make sure you get the trip of your life by giving you an idea of how to prepare the ultimate Southeast Asia travel budget. 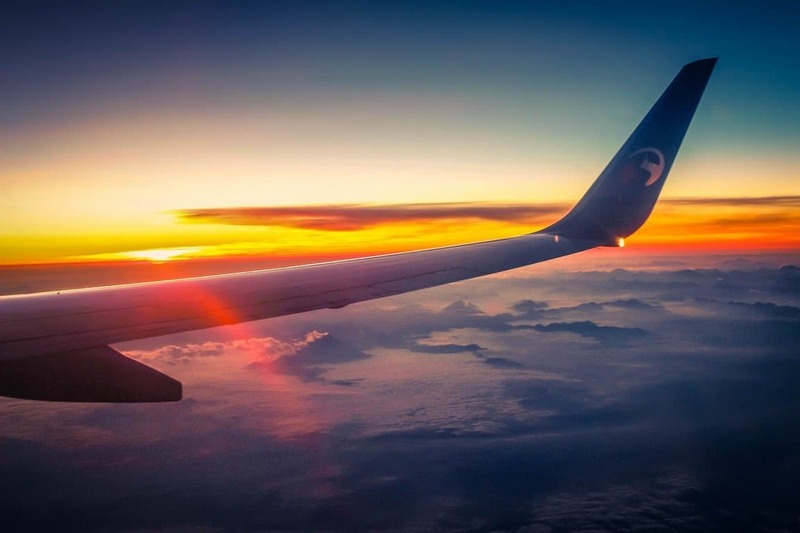 Before you hop on your backpacking in Southeast Asia, first off, let’s list down the possible countries you want to visit and how long is the ideal time to spend in every destination. HOW LONG SHOULD I STAY IN EACH SOUTHEAST ASIAN COUNTRIES? TIP: If your time permits, stay as long as you can to explore the small and unbeaten areas of each destination. There is no such thing as “I stayed too long here”. 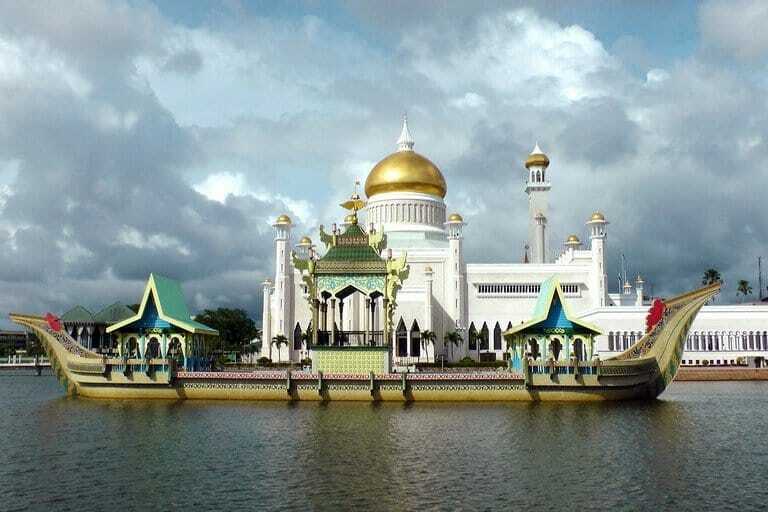 Even Brunei is such a small country, located right next to Malaysia, it has something to offer to its visitors. From its stunning landscape, the local food can surely find its way to every traveller’s heart. Since it’s a relatively small country, travelling around in Brunei is easy and surprisingly affordable. Travelling around Southeast Asia can be cheap, but no one prepared me how affordable backpacking in Cambodia is! 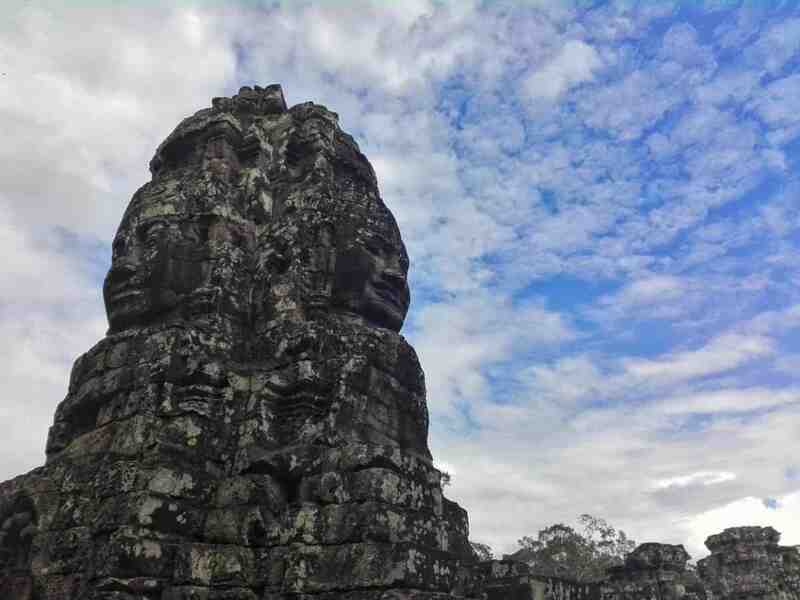 If you really want to travel Southeast Asia on a shoestring budget, head to Cambodia. Since Cambodia mainly uses US dollars, it feels like the prices are more expensive than the rest of Southeast Asia, but if you look closely and convert the prices in Thailand or Vietnam to US dollars, Cambodia is the cheapest on all of them. 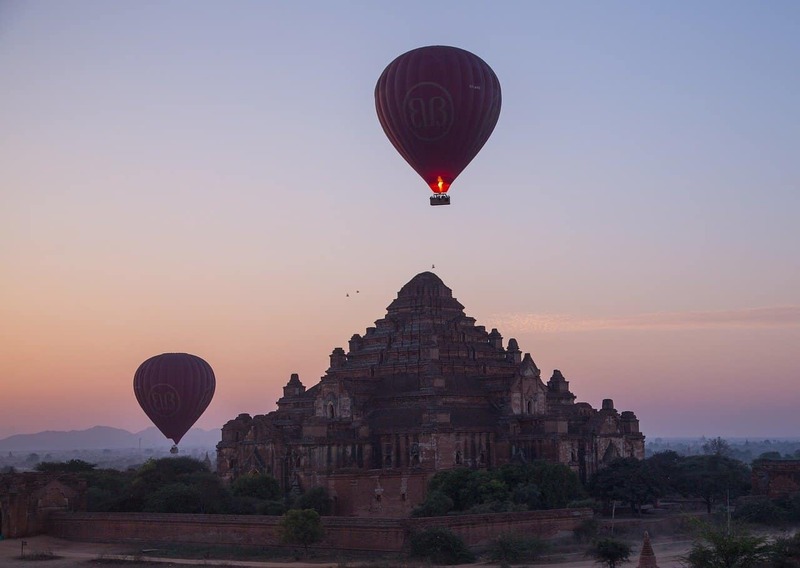 Visa: 30 days VOA (check the visa guide for Cambodia) – Apply now! Are you up for an adventure? Why not travel a country with 17,000 islands plus loads of active volcanoes? Indonesia attracts a lot of travellers not only because of these features but also for being such an affordable travel destination. 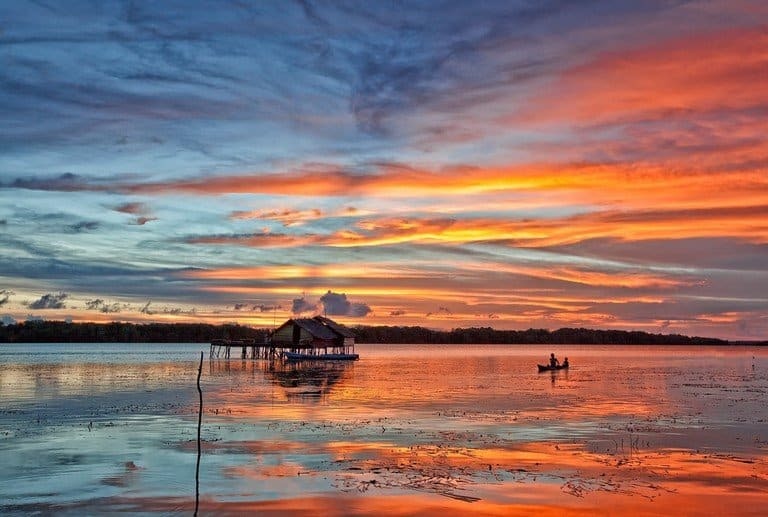 Bali is one of the most visited cities in Indonesia, check this Bali on a budget guide. I didn’t originally plan to visit Malaysia, but I’m glad I did. I find the locals very friendly and the food super tasty. Malaysia is also great for travellers on a budget, make sure you visit Langkawi for probably the most affordable destination in Southeast Asia since it’s a tax-free island. For more details, check this Malaysia travel cost guide. 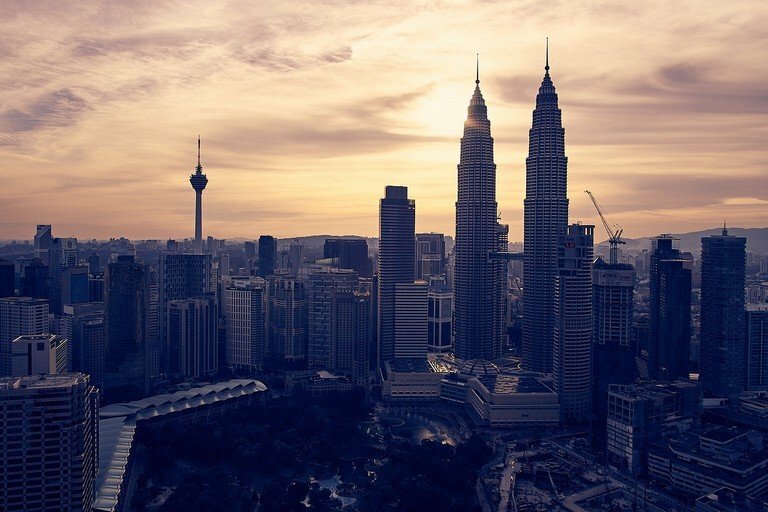 Visa: Free visa – 90 days for EU (check the visa guide for Malaysia) – Apply now! Myanmar is not as affordable as I thought, however, I managed to travel for 21 days and spent $750 including a one-way flight from Bangkok and a bus from the border of Myanmar to the city centre of Bangkok. I find the accommodation is the most expensive, so the best way is to travel with someone and share a private room instead of staying in dorm rooms. I also hitchhiked in Myanmar and slept in monasteries which I highly recommend. Visa: Free visa – ASEAN countries (check the visa guide for Myanmar) – Apply now! 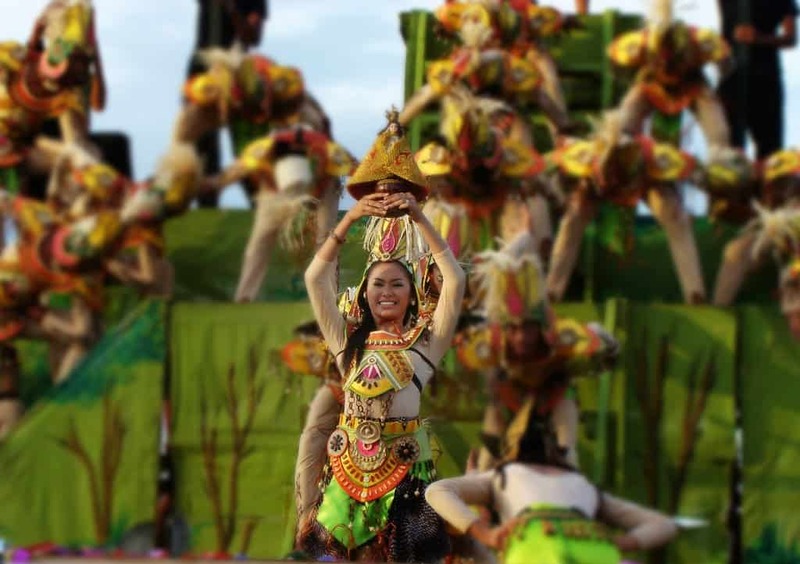 The Philippines is not bordered to any countries, therefore, if you decide to let this country show its charm to you, flights from the neighbouring countries can be as low as $50 for one-way. The Philipines also has 7,000+, the warm and hospitable locals speak English, and the scenery can easily capture your heart. 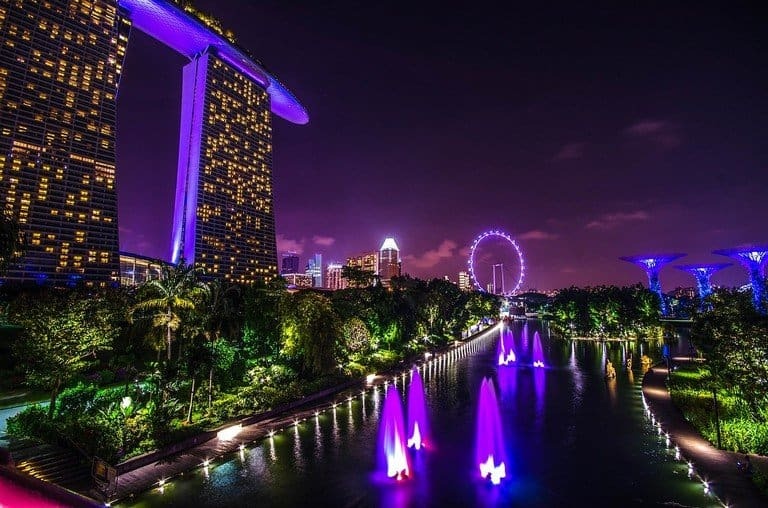 Despite being such an expensive country to live and travel to, Singapore can easily be part of your itinerary. Why? Because this country has such wealthy economy, great public transportation, and beautiful skyscrapers. A lot of travellers are curious what Singapore is like. The land where the islands are made to charm you. Thailand can easily win your heart through its beautiful scenery and mouthwatering local food. 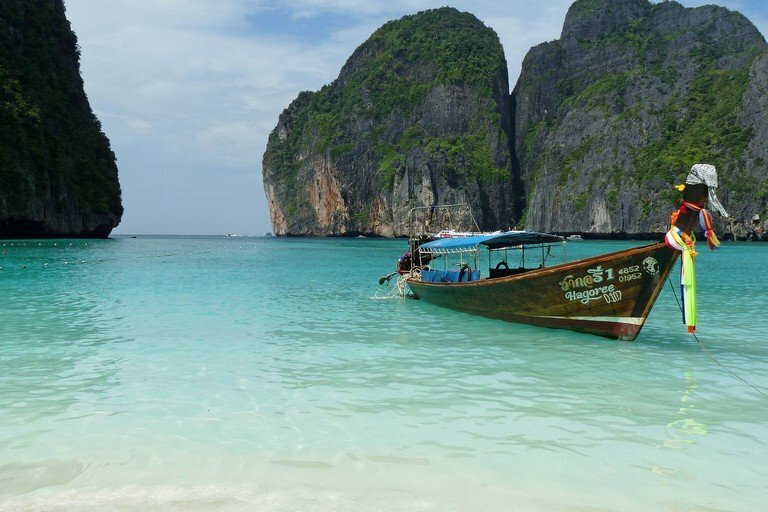 Despite the huge number of travellers coming to Thailand every year, a lot of backpackers and holiday still include this country on their list. 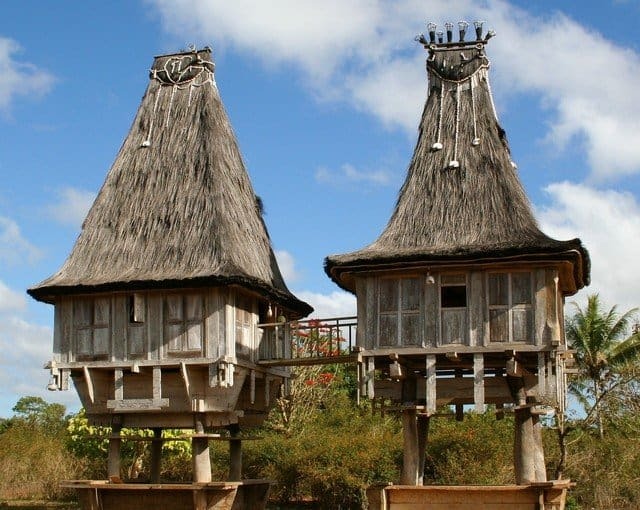 Timor-Leste is probably not on your list, but why not explore here for a bit to find a little getaway from the heavy touristic destinations in Southeast Asia? The other country in Asia where is Catholicism is the main religion (the other is the Philippines) and US dollars is widely used. Vietnam is supposed to be cheap, although it looks like that is not the case anymore. 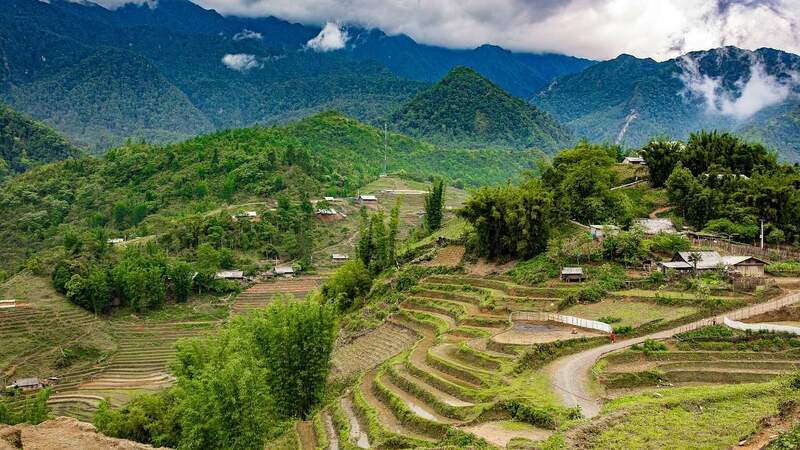 After receiving millions of travellers every year, Vietnam managed to up their economy game which resulted in making this country a little more expensive than it used to. When I was travelling here two years ago, I can easily find hostels for $3 per bunk bed, nowadays, it’s still affordable to travel in Vietnam but it’s slowly changing. 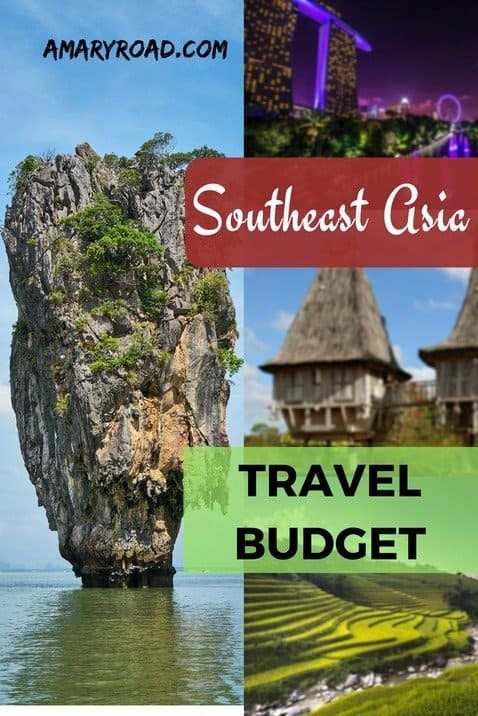 I hope this Southeast Asia budget guide gave you enough idea about travelling in this part of the world and point your planning in the right direction. Travelling is not always colourful but keep in mind that it’s something you will forever look back into, the stories you will get to share in the future are yours and forever yours. So, are you ready to travel Southeast Asia on a budget?! If you have travelled in this part of the world, let us know what you think is the cheapest or mos expensive destination or if you have a great tip to share!